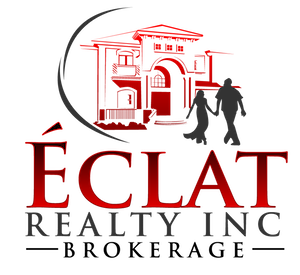 96 St Patrick's Street Unit 1602 Toronto | Éclat Realty Inc. 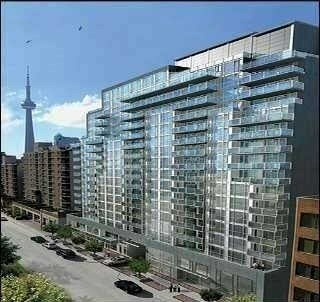 Luxury Condo In The Trendy Queen West Area. Spacious One Bedroom Layout, 9′ Ceiling, Two Walk-Outs To The Terrace, S.S. Kitchen Appliances, Granite Kitchen Counter With Breakfast Bar, Front Load Stackable Washer & Dryer. Minutes To Subway, Eaton Centre, Hospitals, Entertainment & Financial District. 24 Hrs. Concierge, Roof Top Terrace, Hot Tub, Bbq, Party Rm, Guest Rm, Exercise Room And More.